We have recently installed a brand new Vitale S B2c at a long-standing, loyal customer, The Red Lion in Bromley! 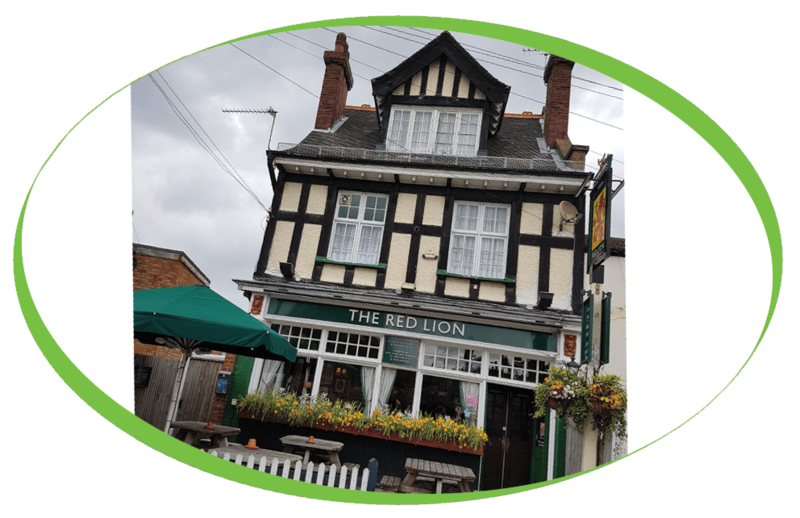 The Red Lion serves lunch, dinner, drinks and coffee to all their customers. The Red Lion have decided that it was time that their old machine was upgraded to a newer model, they used their old machine as a trade in and this machine will now go through our workshop and be fully refurbished and ready for another customer. The Vitale is designed specifically for hotel, restaurant, catering, car showroom and office applications, the Vitale S self-service beverage system offers the robust performance required for consistent operation in these demanding environments. As well as a brand new coffee machine, The Red Lion also purchase our Simply Dutch Chocolate with 16% Cocoa, Caffe Espresso Gourmet Coffee Beans and our Cappuccino Milk.